Most 8-year-olds spend their days watching cartoons, learning multiplication tables and playing outside. Inger Nilsson wasn’t your average 8-year-old. In fact, she was the girl most 8-year-olds wanted to be. Pippi Longstocking is the quirky, independent and red-headed main character in Swedish author Astrid Lindgren’s children’s book series. The books resonate with children (and adults) all over the world, and Lindgren’s stories have been shared in 70 languages, made into movies and adapted for TV. 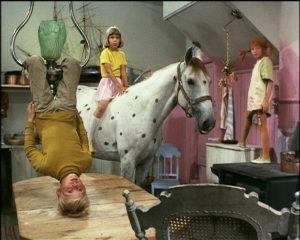 One of the most popular adaptations of Lindgren’s work was the 1969 TV series, “Pippi Longstocking” (“Pippi Långstrump” in Sweden) a 13-episode show written by Lindgren herself and directed by Olle Hellbom. Today, the audition process for movies and auditions is tedious at best. Actors, regardless of age, are expected to have a manager or agent to help legitimize their standing in the film world. Resumes are printed. Headshots are professionally taken. Audition after audition. The list goes on. 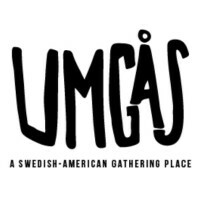 But in Sweden, in the 1960s, things were simpler. 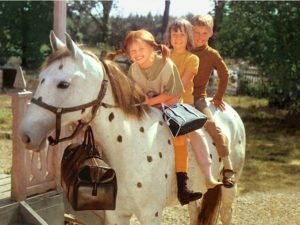 The legendary Pippi Longstocking books were being made for TV, and producers needed to find children to play Pippi and her sidekicks, Annika and Tommy. Without having any prior acting experience, Nilsson went from sending in a photo on a whim, to auditioning, to landing the lead role of Pippi Longstocking. Being young and new to the television world, Nilsson relied on Hellbom to help bring Pippi to life. The many children envious of Nilsson and her role as the free-spirited, parent-less, freckly girl might be surprised that Nilsson’s favorite memories were away from all the cameras. The series was filmed on the island of Gotland in Sweden, so while the show was being filmed, the crew lived on the island like a big happy family. Imagine being 8, on an island full of kids your age and new places to explore. That is the dream. 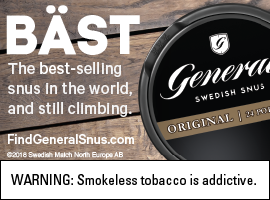 “The time when I was in front of the camera was really short because you have to wait, and you have to do a lot of things,” Nilsson said. “Of course, it was very fun and nice to be playing in front of the camera, but it’s not like people think. 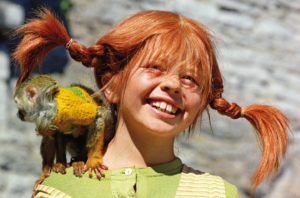 The Pippi TV series became a staple in households across both Sweden and America, with the series redubbed as two feature films for distribution in the United States. 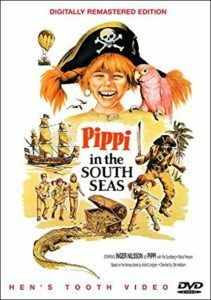 And in 1970, Nilsson and the rest of the cast supported two spinoff feature films: “Pippi in the South Seas” (Swedish title, “Pippi Långstrump på de sju haven”) and “Pippi on the Run” (Swedish title, “På rymmen med Pippi Långstrump”). Pippi Longstocking was not a normal kid. She was a free-spirited rascal, while being immensely independent, street-smart and loyal (sometimes to a fault). 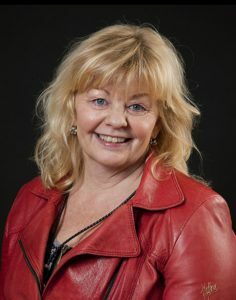 Lindgren’s clever writing and Nilsson’s quirky portrayal brought the character of Pippi to life, and it’s because of the character and her wild adventures that the whole world latched on to the books, TV show and movies. Nilsson remembers her time as Pippi fondly but has come a long way from the bright-eyed, pig-tailed girl who’d never been in front of a camera. Today, she is living in Stockholm and working in both theater and TV. She’s currently filming her 11th season of the German crime series “Inspector and the Sea,” where she plays the role of the pathologist. For her role, Nilsson has turned to American shows like “CSI: Miami” and “NCIS: Los Angeles” for inspiration, but what she reveals shows her subtle sense of humor. From Pippi to pathology, Nilsson continues to do what she loves and encourages others to do the same.